Paul has been a wood sculpture artist for the past 32 years. 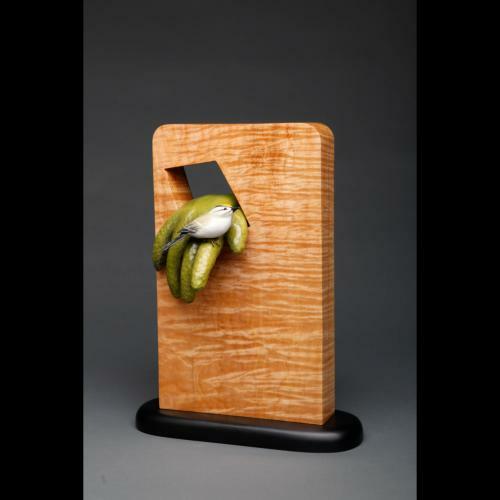 His work consists of flowing sculptures hand carved from basswood. They are painted with acrylics and stains and finished with lacquer. Most of his sculptures are recognizable forms and objects and they all have a hidden message. He has exhibited his sculptures at many of the best fine craft shows in America.